How did the SKT super team lose to Sandbox Gaming? The real question might be: Is Sandbox a super team? SK Telecom T1 came into 2019 carrying a ton of hype. Not only did they completely reload around star mid laner Lee “Faker” Sang-hyeok, but they did it with some of the brightest young talent around. Eschewing the slow-and-steady developmental process that had characterized SKT teams of the past, management went all-in to make 2019 a success—and the early returns were good. Faker looked rejuvenated, the bot lane turned into a real source of pressure and carried multiple games, and top lane and jungle integration looked ahead of schedule. 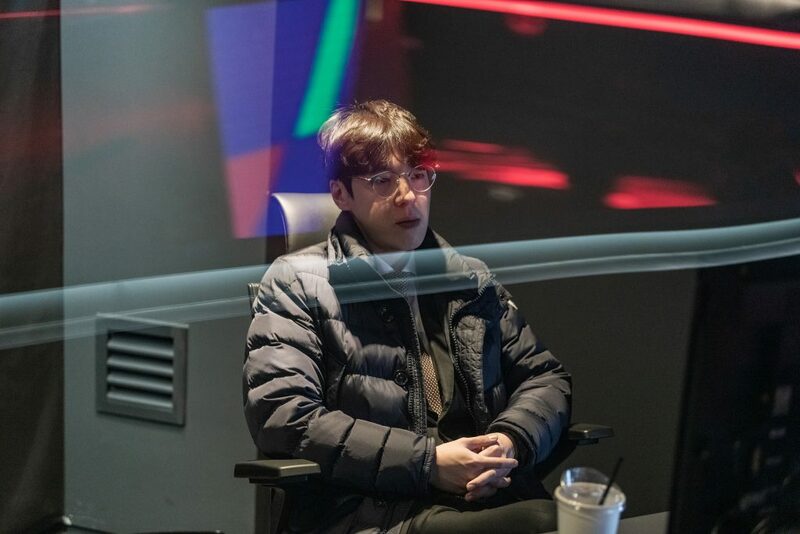 Everything was going well until SKT ran into Sandbox Gaming in their third game of the 2019 LCK Spring Split. 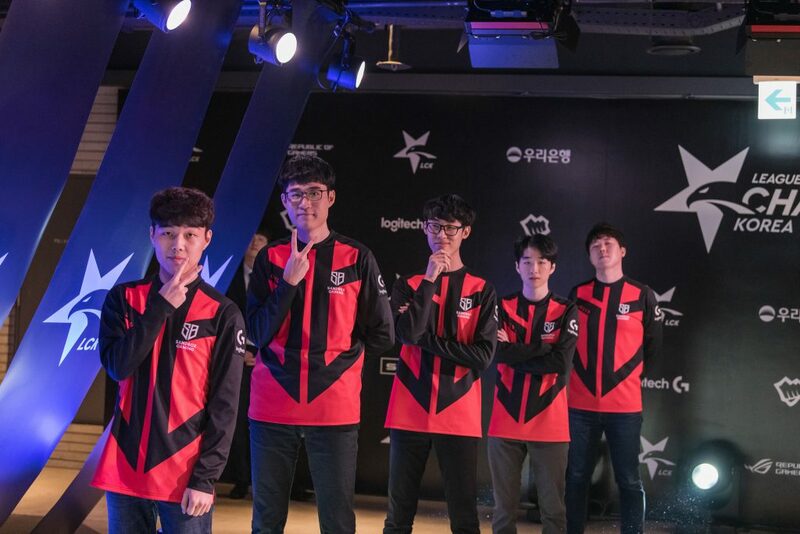 Sandbox are a new team to Korea’s top level of play, but as we’ve seen recently from fellow upstarts like Griffin and Damwon, new teams aren’t to be trifled with. Indeed, Sandbox were undefeated heading into their match with SKT, including wins over rebuilding Gen.G and Kingzone. This is a series that was supposed to be a real test of both team’s talent. Sandbox survived the test while SKT have things to figure out. The first game in the series was everything longtime SKT fans could have hoped for. That’s because it was a total blowout. New jungler Kim “Clid” Tae-min looked totally in sync with his lanes in the early game—it was like all five SKT players were on a string pulled by the jungler. They pressed forward when he was near and pulled back when he wasn’t. That sounds simple, but it requires practice, patience, and the foresight to position a wave correctly minutes in advance. With Clid’s subtle pressure around the river, SKT’s bot lane was free to do what it does best: Carry. Clid made sure bot laner Park “Teddy” Jin-seong was clean, and in response, Teddy wrecked his lane opponents in the two-vs-two. 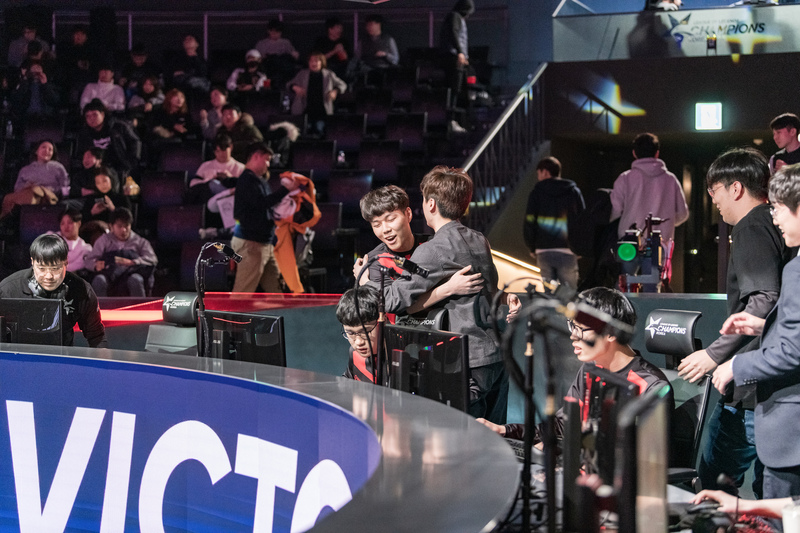 With the duo lane ahead, SKT were free to move about the map, roaming as a squad and taking any objective they pleased. There were still some issues. But it was as clean a game as we’ve seen from this new SKT side so far this year. The second game went down a very different path, though. SKT grabbed first blood behind Faker’s strong lane control and Clid’s early pressure. But support Cho “Mata” Se-hyeong got too cute with a Gragas pick. SKT’s Ezreal-Gragas duo lane couldn’t stand up to the pressure from Sandbox’s Draven-Thresh. Teddy is too good to outright lose lane, but the bot lane eventually fed over two kills to Sandbox. SKT couldn’t group because of their weakness at AD carry and didn’t have the tools to splitpush either. And again, it was another weird draft. SKT chose the super-scaling route with Gangplank, but then swapped it mid lane where they had no pressure against Akali. Faker showed his rustiness playing the top lane in terms of managing minion waves—he can certainly win the Urgot vs. Aatrox matchup, but was frozen out by Sandbox’s intelligent jungle pressure. It was just a discombobulated game from the whole squad. SKT fans shouldn’t be too concerned. The team looks like its trying picks out. They don’t look as dominant as they have in years past, but remember, this is a brand-new roster, and the other teams in this league are really, really good. Sandbox is clearly one of them. After defeating SKT, they went on to beat Hanwha Life 2-0, with their one game loss being that first one against Faker and crew. They’re here to play for championships. SKT will look to right the ship against another precocious upstart team when they play Damwon Gaming on Sunday at 2am CT.